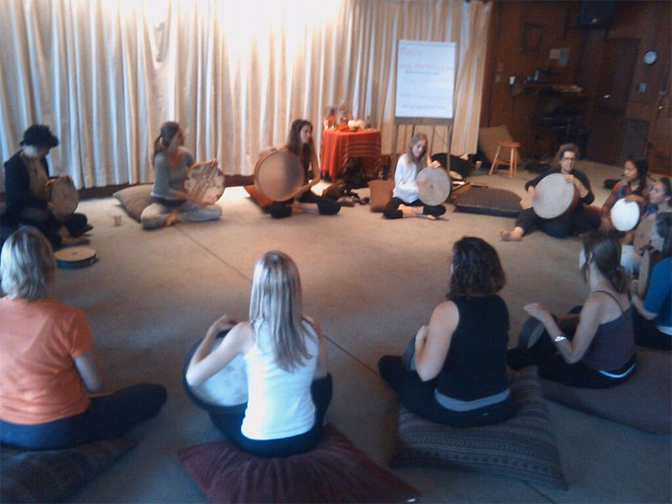 There is something so powerfully nurturing, ancient and sweet when women gather in the spirit of healing and the drum. History shows us that WOMEN were the first drummers in various cultures worldwide . In ancient times, rhythm helped shamans, priestesses and seekers find sacred trance state necessary for healing. 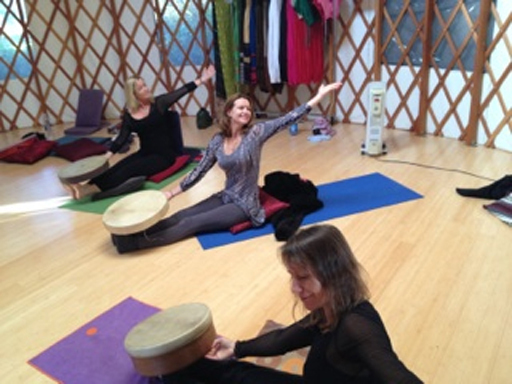 The path of the goddess offers a channel for spiritual energy, a sacred connection, unity through rhythm. 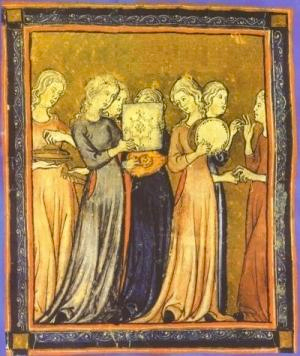 Rhythm music was imprint in the rights associated with ancient goddesses. Because new life came from women , women were celebrated as embodiment of the divine.. Sharing Circle– Please bring a drum or rattle. 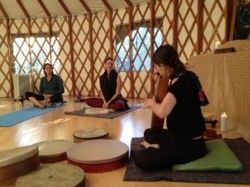 – Offered as a two -full day or weekend program. Have you ever noticed how happy CHOCOLATE makes women? A DELICIOUS way to close this special day. Please read “When the Drummers Were Women” by the wonderful Layne Redmond (pictured above left) for a incredible, detailed explanation. Please join our “Women’ Frame Drummer” Page on Facebook, – join the Women Frame Drum Family, we would love to stay in touch with you..